HomePhonesCubot H3 start presale now, with the price of 129. 99$, 6000 mAh battery! The phone with large battery capacity is definitely an important factor for heavy phone users. The Cubot H series are traditionally known for large batteries: for example, Cubot H1 (5200 mAh), Cubot H2 (5000 mAh). Now, Cubot H3 is upgraded from the largest battery, 6000 mAh! 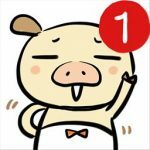 According to Cubot’s lab data Cubot: Cubot H3 could support calls for 46 hours, play music for 48 hours, watch videos for 10 hours, 365 hours of standby time when the phone is fully charged. in addition to the large battery capacity, the rest of the configuration is remarkable. It is equipped with MT6737 quad-core processor, 3 GB of RAM, 32 GB internal storage, 128GB expansive card support. 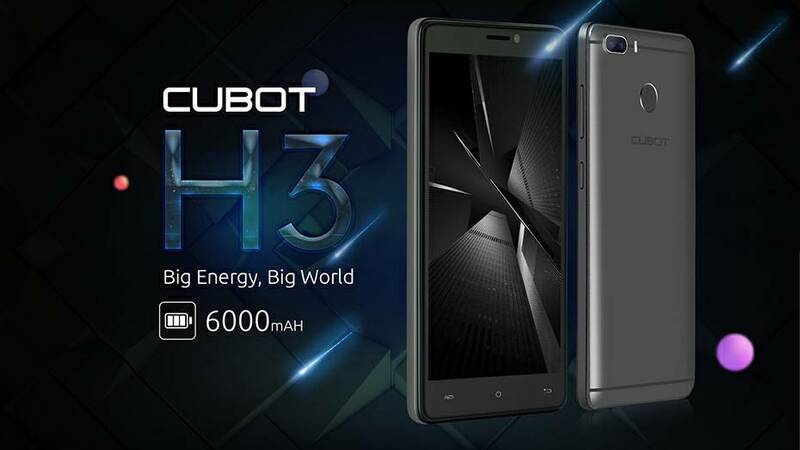 For filming, Cubot H3 has dual 16mp rear camera plus 3mp, the front camera is 8mp. Cubot H3 is with the 5 inch screen, feel nice to touch, fingerprint sensor is on the back. Cubot H3 also supports OTG function and reverse load technology. It can be said that the rich display and full function. For the sales price, the initial price tag is 129. 99 USD, Just Go on GearBest.com. And, a cubot h3 review from tutureview for you.